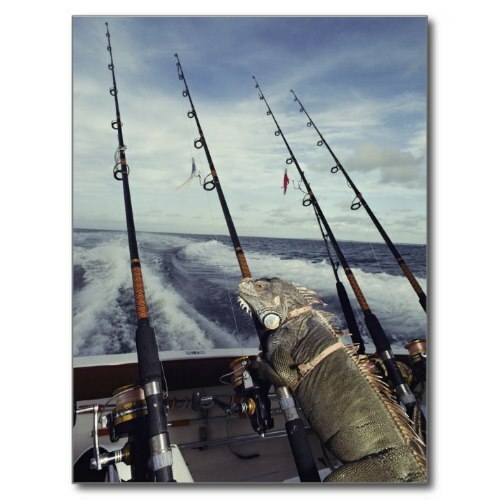 A cool, funny, humorous, custom photo postcard, featuring EITHER an iguana chilling out in the sun, taking in the view, while doing some fishing from the back of a moving boat.. OR a pet iguana, who appears to be fishing from the back of a moving boat. A funny National Geographic photograph, taken by Bill Curtsinger, in Palm Beach, Florida. 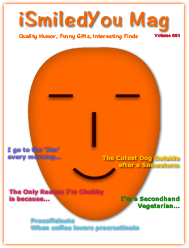 The card makes a fun mail to spread some smiles, and also makes a fun invite to friends & family for some cruising, chilling, fishing, or boating.